The people, our food and the prime location make La Estrellita Mexican Restaurant the perfect place for business associates, good friends or family to come together and have great time for lunch, dinner, special occasions or just drinks with friends. We strive to make every dining experience with us relaxing and memorable. Come dine with us today for great inspired Mexican food prepared and served in an environment designed with individual touches unique to the local area. 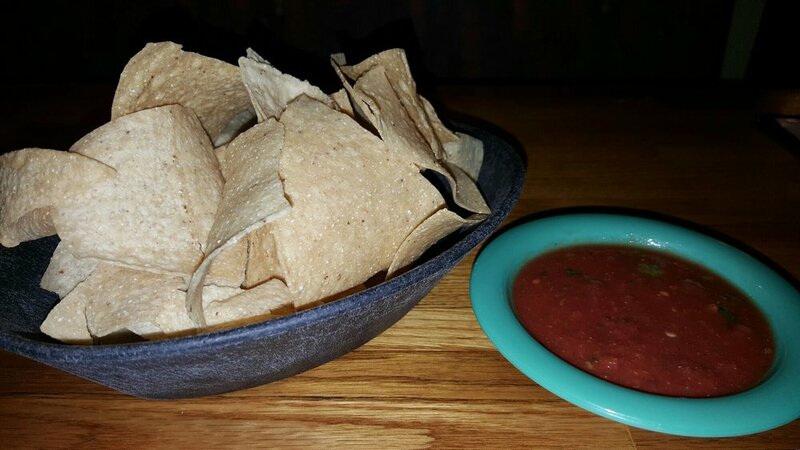 Our Mexican cuisine is simply the finest. Our specialties are sure to please! Call: +1 303 654 9900 to make a reservation.